Water, Sanitation, and Hygiene practices are a core element of Pacific Agroecology’s services. 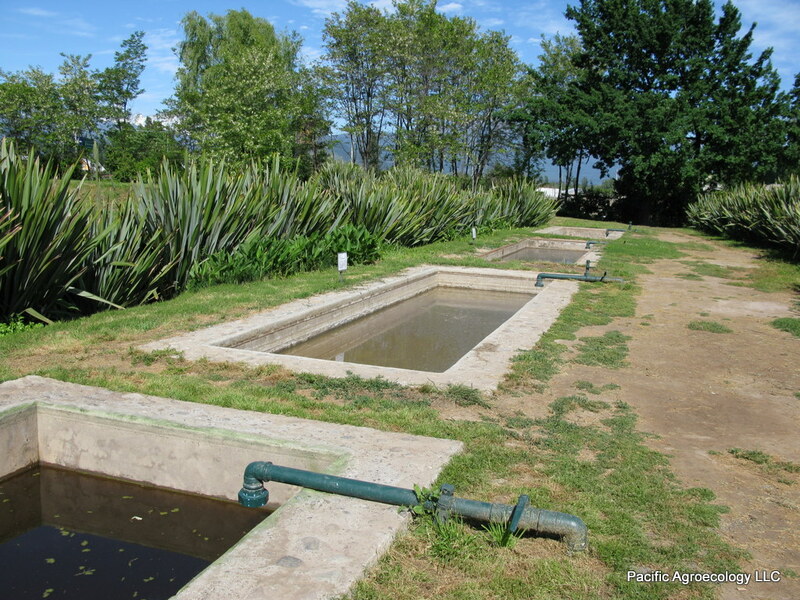 At Pacific Agroecology, we believe that adapting agicultural production systems to climate change and water scarcity remains an important challenge. Our water resources scientists work with communities to target alternative water management tools that facilitate continued sustainability in light of decreasing water resources.